Congratulations to Sammy Isaacs -Johnson of Maidenhead SC who won his mixed class Medium fleet at Chi (Fed) Week last week in his RS Aero 5. A great week for familiarisation and chillin' at the Nationals venue and sending an early warning shot to the rest of the RS Aero 5 fleet! Sammy was pushed hard for the PY win by Paul Wright-Anderson of Island Barn SC in his RS Aero 7 over the week. They had a 1,1,3 each to count and it all came down to a last race showdown for the tie break! 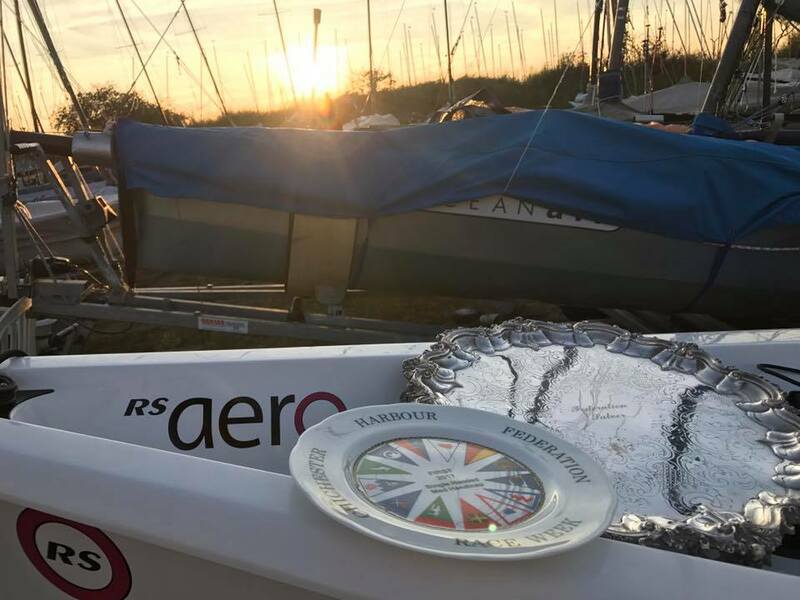 In the RS Aero 9 /0s fleet Phil McCoy's RS Aero 9 took the win with Tom Kennedy's RS Aero 9 in 3rd, both from Emsworth Slipper SC. 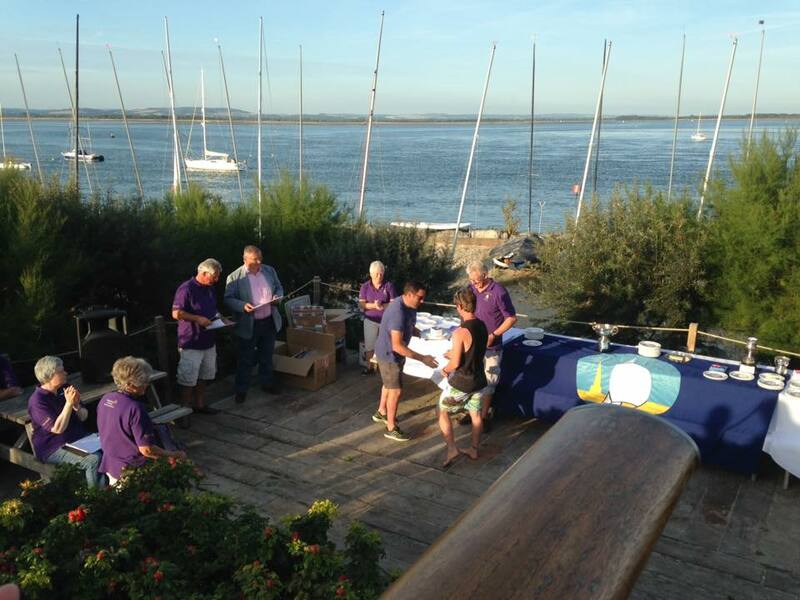 Fantastic to see so many RS Aeros packing out the Medium Handicap Fleet and 22 RS Aeros in total! All set for the Nationals!